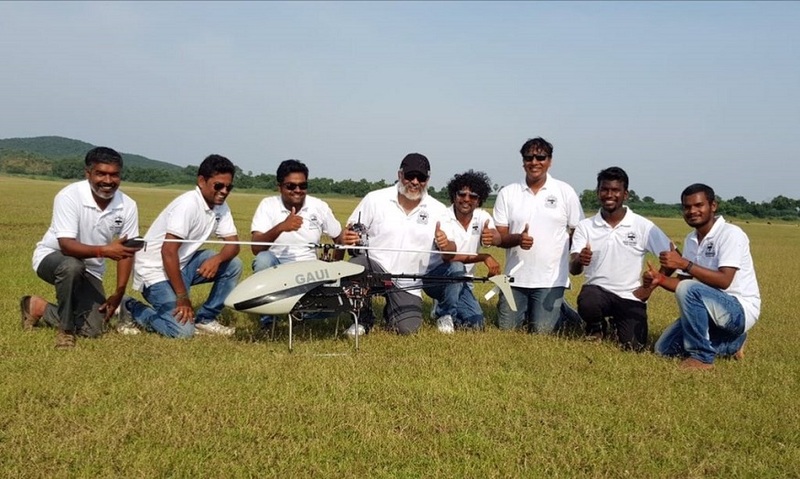 Everyone knows, Actor Thala Ajith Kumar participated in the test pilot role in Anna University Aero Space Research team and that team developed Unmanned Aerial Vehicles (UAV). That UAV named Dhaksha. Anna University students participated in Australian Competition with the Dhaksha UAV. More number of country drone participated in this competition. Only 11 flights are selected for final. Ajith Kumar team Dhaksha also entered in to this competition. Dhaksha fly 6 hours and 7 minutes without stop. 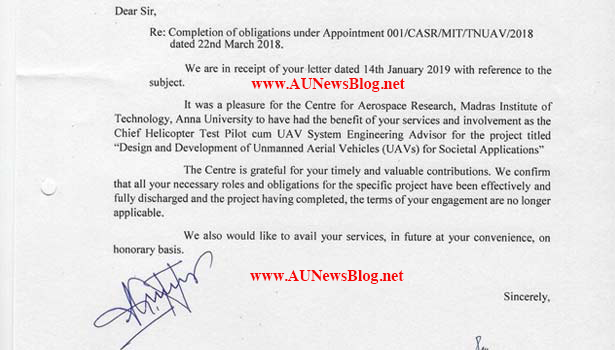 So, Anna University sends appreciation letter to Actor Ajith Kumar. Regarding his contribution in the Anna University. Official Letter Shared below.